Party-funding has slipped out of the headlines. Must be those important economic moves by Mr Pickles to allow parking in driveways and force the building of wheelie-bin shelters which have driven it off the agenda. [Might think about building affordable and social houses first, Eric]. Well, this is after all the ‘silly season’ in politics. But serious business shouldn’t be forgotten. And figures available on Tory party funding for the second quarter of this year are serious business which deserves more attention. Analysis of Conservative Party donations from April to June, shows that they received £1,042,970.93 in this last quarter from donors who attended private dinners with David Cameron and other senior Ministers. 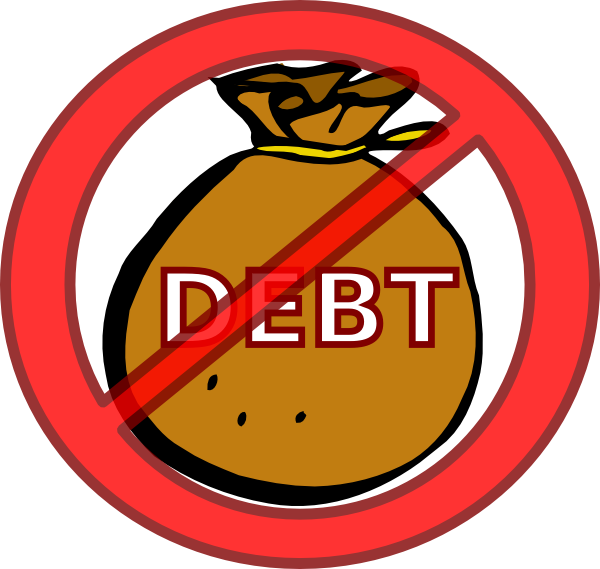 This includes £694,370 from donors in the financial sector. The Tories’ own list of donors who attended Leader’s Group dinners in the second quarter of 2013 is published here. It’s your Britain – have your say. Adel and Wharfedale Labour have had theirs, on banking. The Labour party is committed to a bottom-up rethinking of its policies – involving everyone. It has created eight policy commissions which are tasked with carrying out the detailed work developing ideas within their specialist areas. They meet regularly to consider the submissions made through the national website. They listen to evidence from experts, and … Continue reading It’s your Britain – have your say. Adel and Wharfedale Labour have had theirs, on banking. 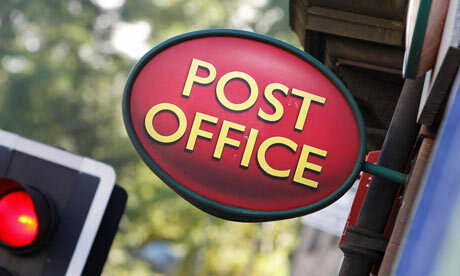 Our Post Office is taking on the big banks while Greg Mulholland MP helps prepare Royal Mail for privatisation. Current accounts are now to be made available from the Post Office. After the financial crisis, caused by the irresponsible actions of many in the banking sector, it is a sensible move by the Post Office to take on the high street banks – they are a trusted brand and hopefully will be able to compete. This is a perfect way for the Post Office and Royal Mail to evolve and to respond to the modern and changing financial sector. Regretfully, since the last election, our LibDem MP, Greg Mulholland, voted to prepare Royal Mail for privatisation. Privatisation of Royal Mail would not be a positive move. There are fears that this could affect the universal service provided as private companies could cherry pick the more profitable elements and abandon the rest.